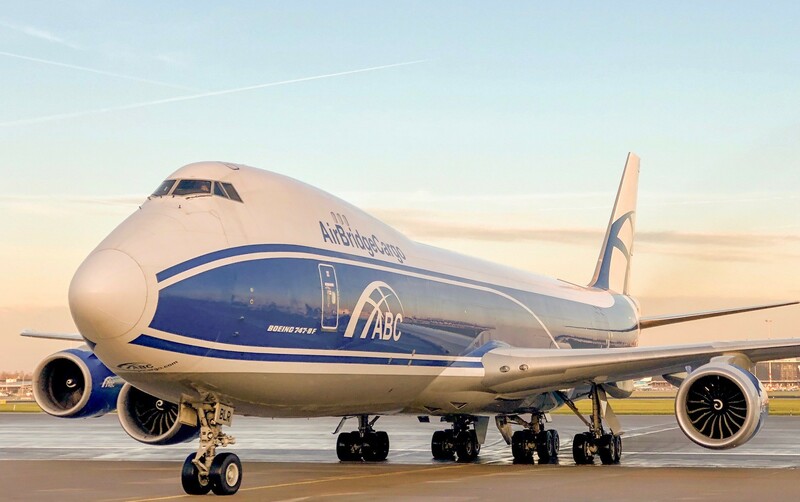 AirBridgeCargo Airlines (ABC), one of the major players in the air cargo market, and CargoHub, the cargo logistics quality and compliance platform, have solidified their collaboration for the implementation of the CargoClaims platform. The online tool, which received the IATA cargo innovation award in 2015, will allow ABC’s customers to manage their claims and pre-claims requests through a user-friendly online tool available at www.airbridgecargo.com or ru.cargoclaims.aero. The implementation process included several training sessions and meetings with ABC’s Customer Service team and IT specialists to guarantee the platform complies with the specific needs of AirBridgeCargo’s organizational structure and is in line with its customers’ expectations. Customers are now able to submit, update and track the status of their claim in real-time. AirBridgeCargo is creating a friendlier digital environment for its customers worldwide, starting from the implementation of equipment to improve monitoring of cargo condition (temperature logger, shocking sensors, Bluetooth transmitting devices), up to partnering with the world’s leading companies, such as Unilode and SITAONAIR, to guarantee 100% traceability of shipments and move in the direction of IoT.